Who else is also in the middle of wondering if a short getaway is in order, or to dig into those summer projects?! I’m stuck right in the middle. So as I decide what will all transpire this summer, I’ve been dabbling in my son’s room. 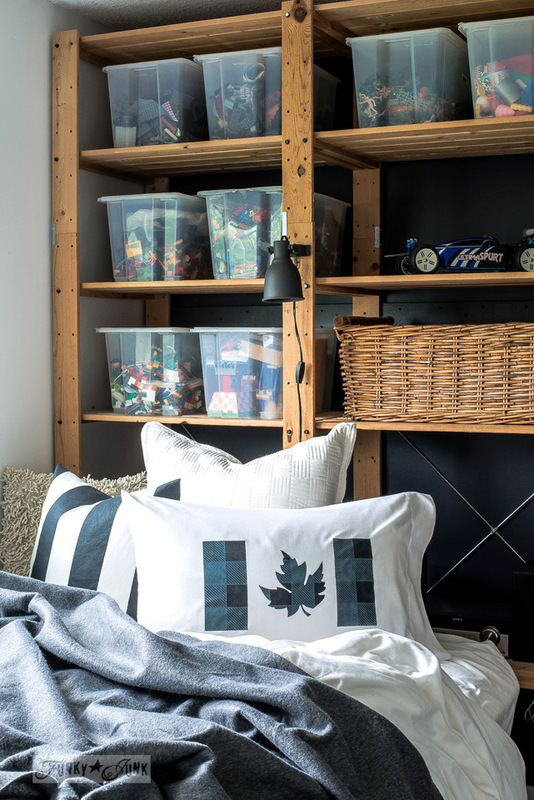 First I teamed up two stencils to create a charming Buffalo Check Canadian flag pillow, then I hit the boy’s closet doors with some vibrant paint… and hooks! I’m kinda inspired to keep going in that room now… but it is sunny out, so… hmmm. Time will tell. 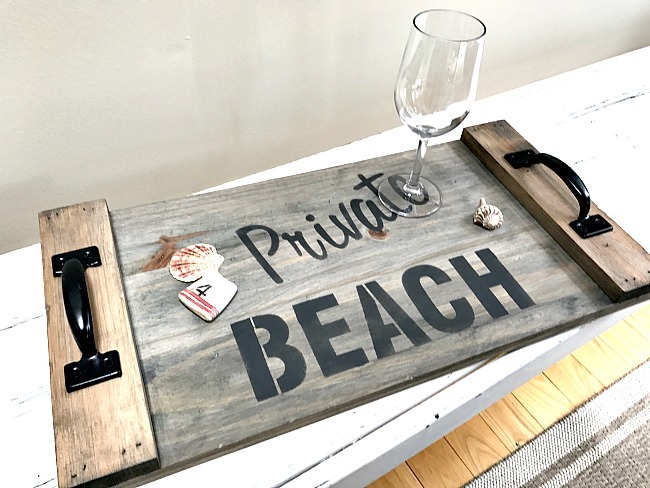 This tray perfectly portrays how to get the look of aged wood out of new lumber. AMAZING! And the cute beach message finishes it off to perfection. When a standard shed goes up, it doesn’t stay that way for long in this yard! 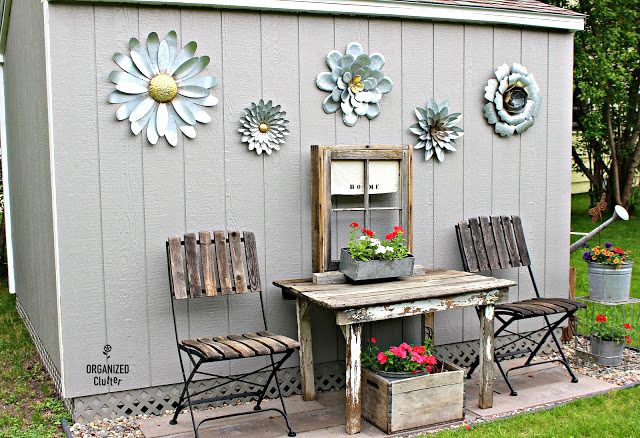 I LOVE how the side of the shed was utilized for both a function (coffee anyone?) AND wall art! This setting is absolute perfection. If you’re gonna have magnets, why not create some with a little more story attached? Classic! 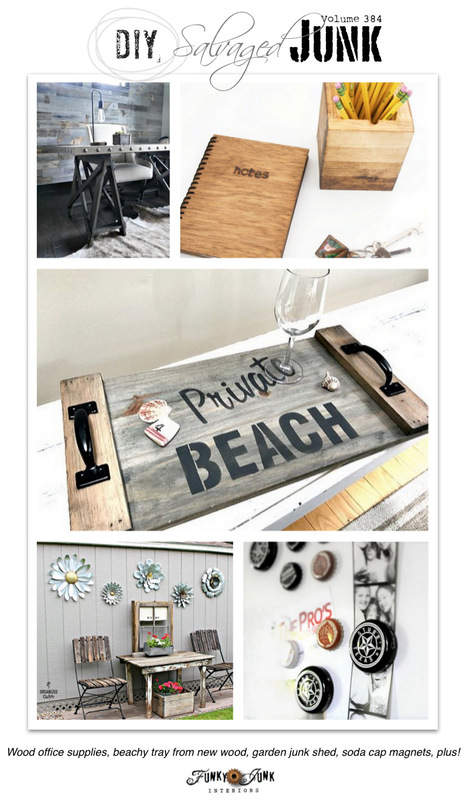 While this post was about unique Father’s Day gifts, I am smitten by these DIY wooden projects! I mean, a wooden note book?! Sooooo cooooool! 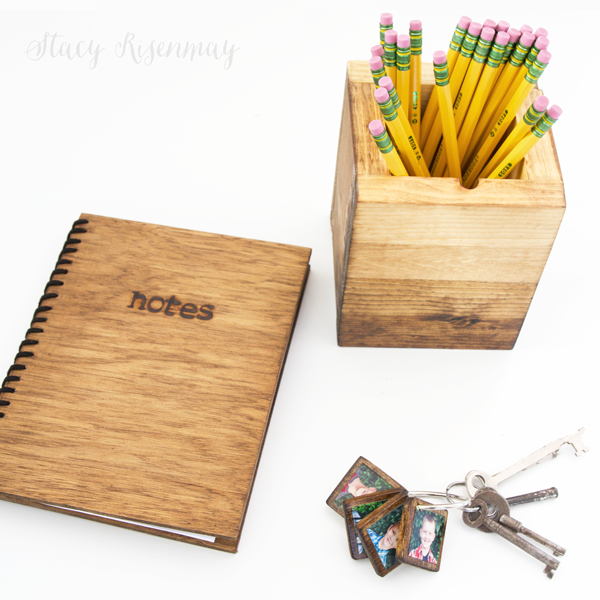 Adore the gradient staining on the pencil holder too! Construction sites, beware! 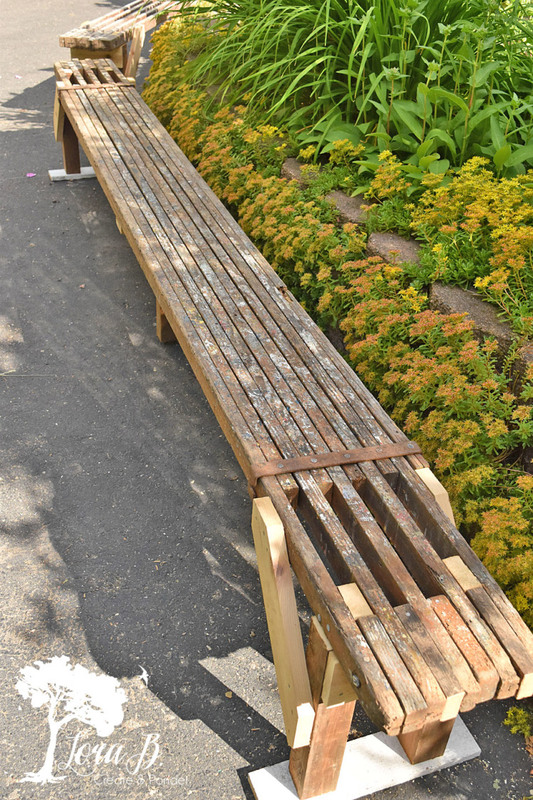 Better chain up those scaffolds, because this scaffold bench idea is amazing! These legs could revamp pretty much any thing into a bench. This post is very worth saving for a future build. Since my son’s room had a blue couch in it, this pillow single handedly saved its fate! Learn how to layer two stencils to get this cozy look on any design. 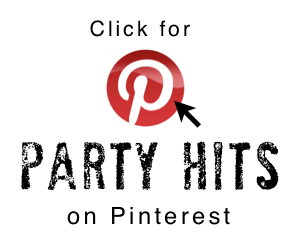 Donna thanks so much for the party feature on my shed, and thanks for continuing a party just for us upcyclers and repurposers! Digging into those summer projects is losing the battle as Vancouver Island beckons. Thanks for the party and have a great weekend, Donna! 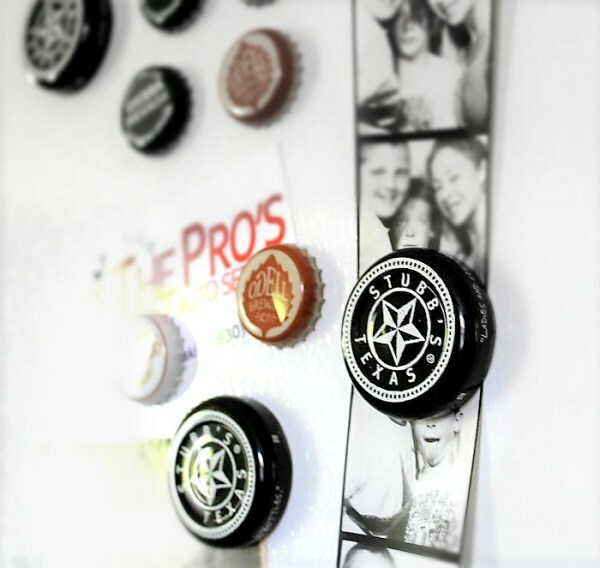 Thank you, Donna, for including my bottle cap magnets in the party feature this week! So fun to see what everyone’s creatively been up to this summer! Thanks for being the hostess with the mostess, Donna! 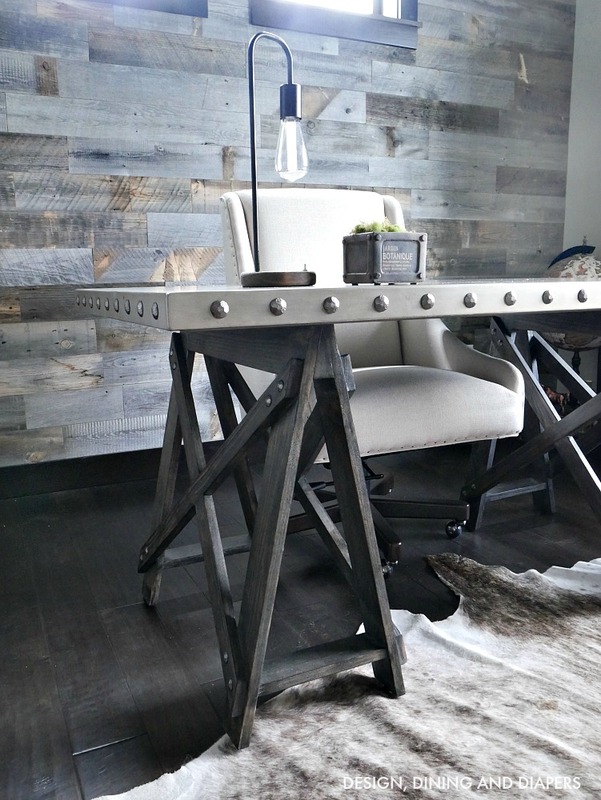 And thanks for featuring my Rustic Scaffolding Bench. Hopefully, some of your readers may have one laying around, like I did…or find one on a summer treasure hunt! 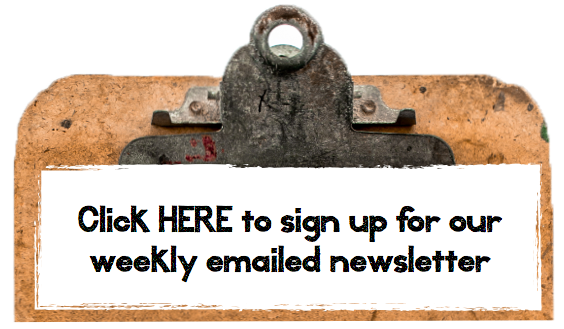 Great bloggers joining in this week, as always. Such great projects and ideas. 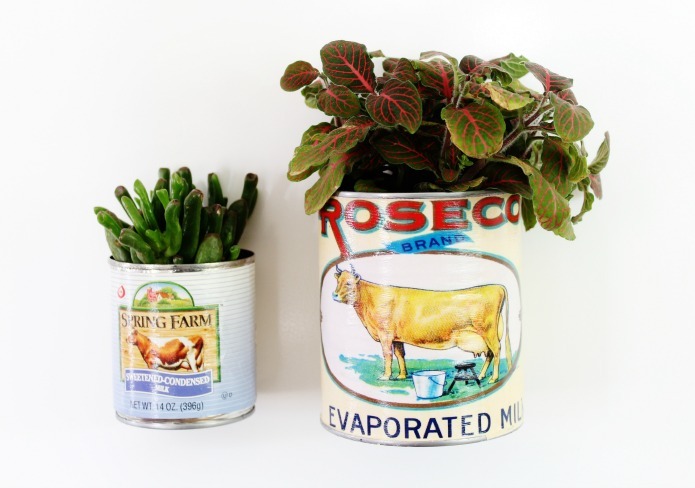 Thank you Donna for your 384th DIY Salvaged Junk Projects. Have a great week.